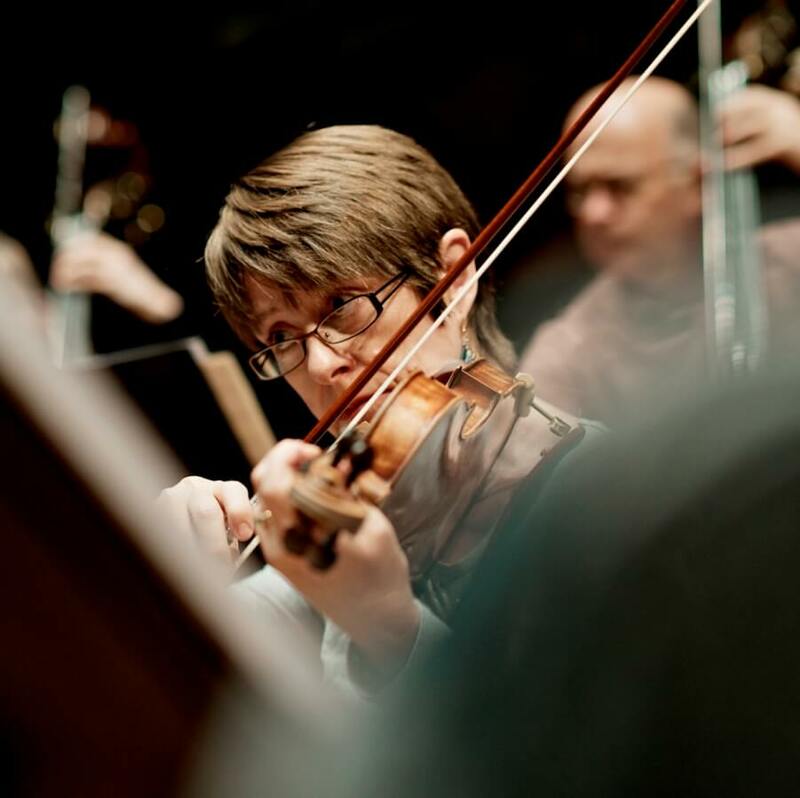 Judith Stowe studied violin at Chetham’s School of Music and the Royal Northern College of Music. In her final year she performed Lou Harrison’s Concerto for violin and untuned percussion and also accepted a principal position with the orchestra of Scottish Ballet. In 1990 Judith moved to London becoming a founder member of Britten Sinfonia and The Chamber Ensemble of London with whom she has performed the Vivaldi and Bach triple concertos. She enjoys a varied musical career performing chamber and symphonic repertoire as well as playing in west end musicals. Judith is also committed to teaching and coaching young musicians of the future.